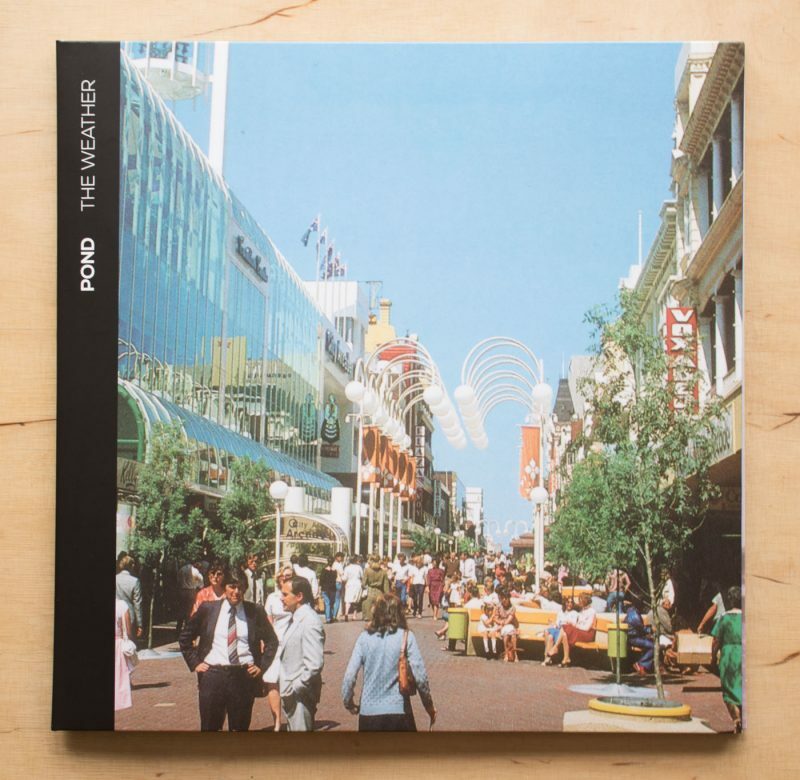 A Tame Impala side project made up of members of the band and produced by Kevin Parker. 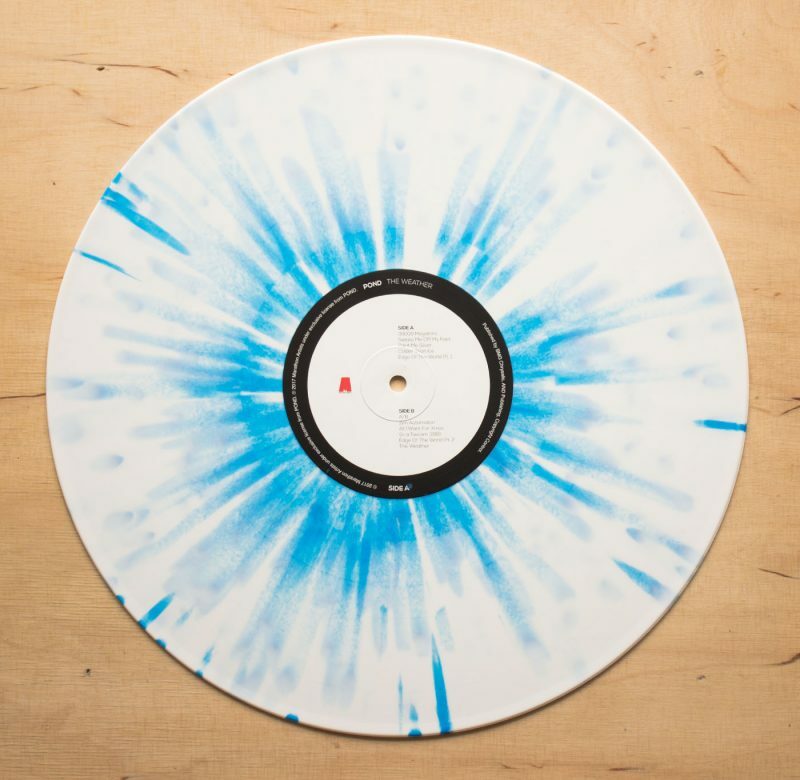 Sweep Me Off My Feet sounds like something straight off Currents, the rest of the album is a cool mix of the bizarre and psychedelic rock. 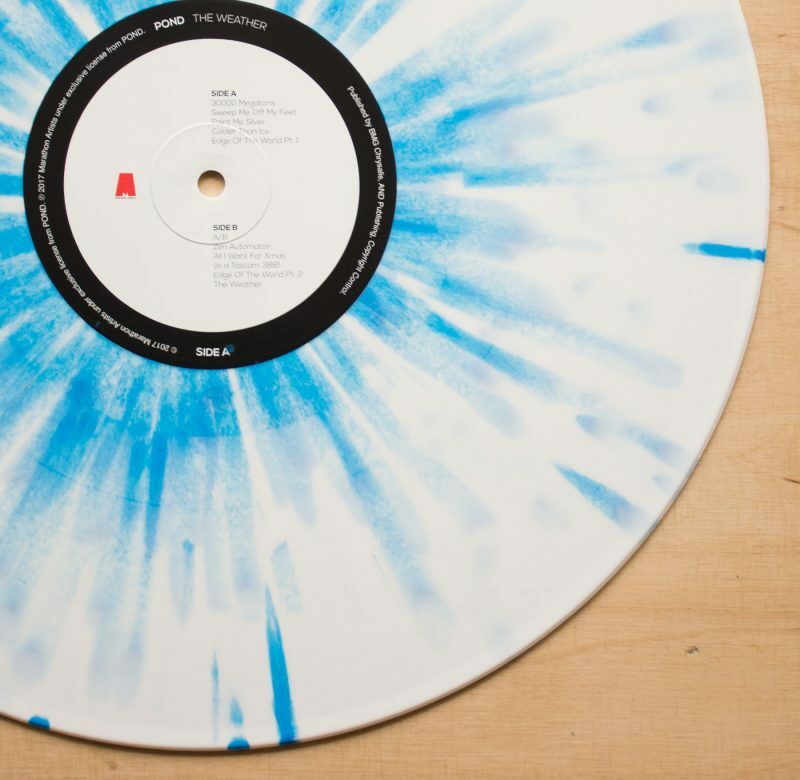 Nice white and blue splatter vinyl. I read this article and found it very interesting, thought it might be something for you. 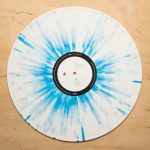 The article is called Pond – The Weather and is located at http://12in.ch/2017/09/pond-the-weather-white-blue-splatter-vinyl/.